Could the EU Division on the Extension of Sanctions Lead to Their Lifting? 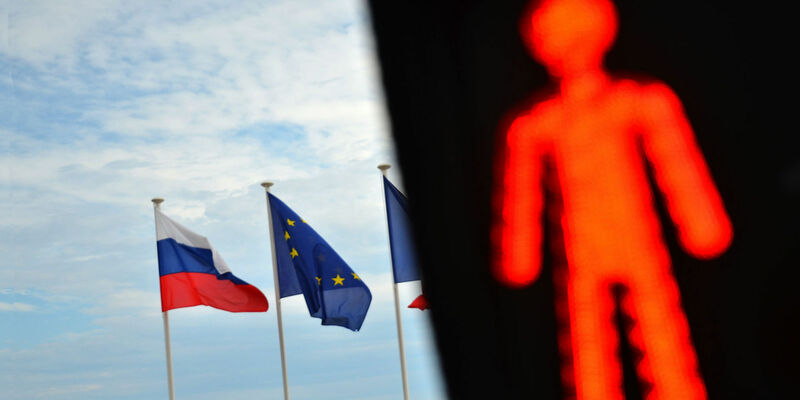 A far more contentious decision than two years ago is due to be made in July on whether to leave target economic sanctions against Russia in place. Compared with the full unanimity expressed by all the 28 EU members since their introduction, the latest decision on the automatic extension of sanctions came with a major debate paving the way to an internal division within the EU.